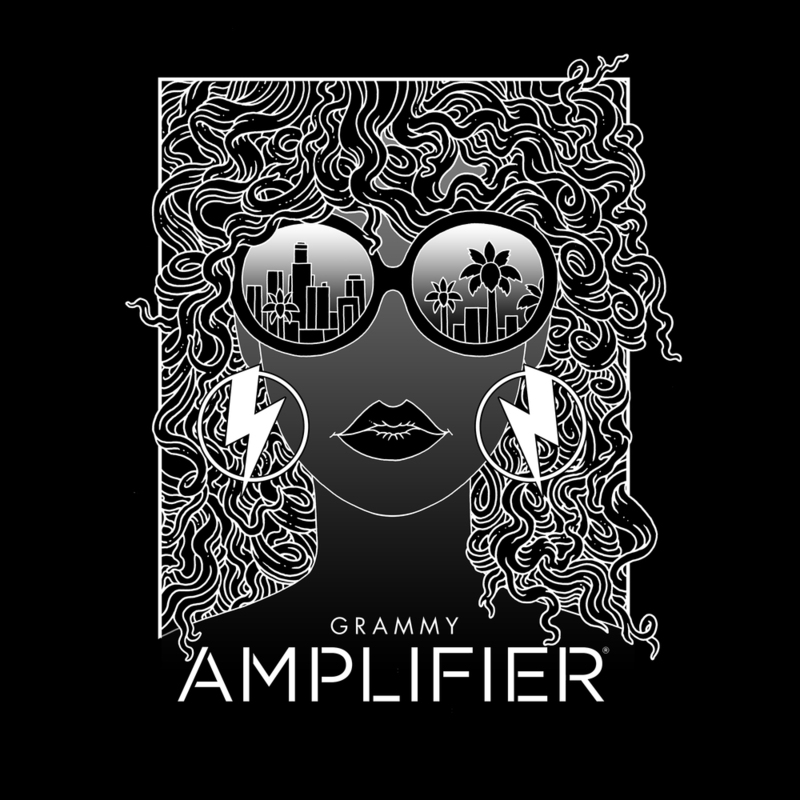 Illustrator Eric Nyquist collaborated with Greenlight Media to create this year's artwork for the Grammy's Amplifier event featuring Kirby Maurier. His intricate designs are extremely cohesive even as they include referential elements from Los Angeles to Africa to outer space. See more of Eric's work here.